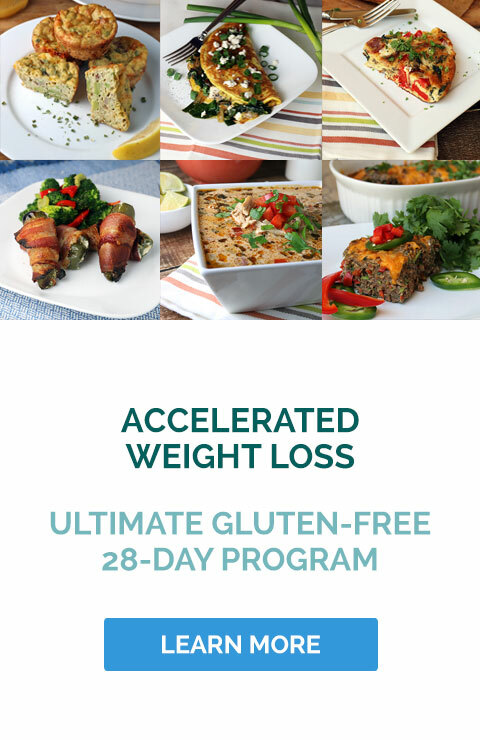 You have all but eliminated gluten completely from your diet and you are proud of it. The diarrhea has stopped. So have the unexplained rashes. No wheat and wheat byproducts for you for life. And then weekend arrives when the boy gang is out partying. The caveat is that you are left sipping on a glass of lemonade while the rest of them are cranking the most deliciously chilled craft. One of the biggest challenges of going gluten free is to find alternatives that can satiate your occasional craving for an alcoholic carbonated drink. But it’s not half as difficult as it was a decade or two ago when the term ‘gluten-free’ was yet to make it to the mainstream vocabulary. An occasional tippler would ask for gluten free beer and would have to make do with a glass of hard cider instead. Today, more than 1/3rd of America is on a gluten-free rampage and if gluten free alcohol is not available, then manufacturers might as well shift to manufacturing soda. They woke up and smelled the coffee a long time ago to be honest. It started with gluten free beer which made an appearance a few years ago. But buyers were pretty skeptical. Beer is gluten from start to the end. There’s barley and wheat. How would it be possible to create gluten free beer? Gluten free beer is brewed from different grains that do not contain gluten. The common choices are millet, rice, sorghum, buckwheat and corn. While the target market was limited to people with celiac disease for a while, gluten has quickly become a lifestyle change that is fast spreading around the world. Naturally, beer manufacturers are experimenting with a variety of flavors that helps them to mimic or recreate the exact taste of classic American beers, without gluten in them. But that’s the challenge. The taste of classic beer is determined mainly by the hops in it. Without it, beer tastes…err…un-beer like. A lot of beer aficionados cringe and furrow their brow at the mere mention of gluten free beer. 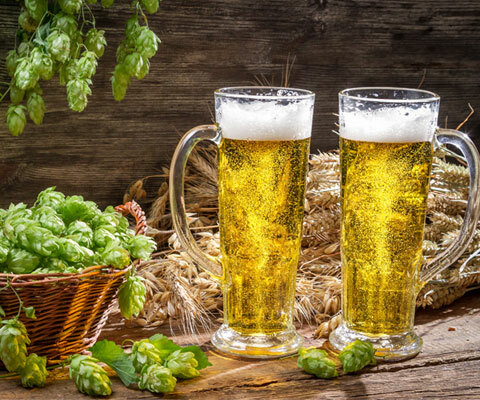 Some purists have even gone to the extent of creating a regulation called ‘Reinheitsgebot’ which states explicitly that any beverage without water, barley and hops cannot be termed as beer. So, there you have it. What is being sold as gluten-free beer then? To be honest, it is a very tasty alternative that has mildly fruity flavors and a very crisp taste. It is somewhat similar to cider. There’s another variety of gluten-free beer which does contain gluten albeit in a very low quantity, typically below 20 ppm (parts per million). A lot of countries sell these beer, labelled as gluten free beer. But is it safe for a celiac sufferer? If the breweries are to be believed, it is completely safe. The argument is that the gluten protein from the barley is converted into a completely harmless amino acid during the brewing process and this amino acid does not trigger the same autoimmune response from the human body. This may well be true because there have been hardly a few reports of celiacs facing problems after drinking these types of beer. One of the beer brands that have gained a lot of popularity and has also skirted some controversy in recent times is the Spanish made ‘Estrella Damm Daura’ that claims to contain less than 3 PPM of gluten in their recipe. According to the manufacturer, they have a proprietary process to remove the gluten from their barley. This has not gone down too well with the gluten community who have labelled it a sham. Despite the safety-assurances and the scientific alchemy that is being applied to reduce the gluten content in these beers, the fact remains that none of them are 100% gluten-free if they contain wheat or barley in any form. But unless you suffer from an extremely advanced stage of celiac or you have a very severe reaction to even the minutest quantity of gluten, you should be able to enjoy a bottle or two of gluten-free beer. Your first choice should always be to look for beer that is completely gluten-free as opposed to one that claims to have gluten in harmless quantities. All of these alcoholic beverages are generally considered to be safe because they rarely contain gluten-rich grains. However, in your best interest, it is recommended that you speak to your healthcare provider or speak to the manufacturer, just to be doubly sure that the weekend binge doesn’t trigger the symptoms that you have worked so hard to control. Wine does not even warrant a second thought about being gluten-free because ingredients wise, it does not contain anything even remotely close. However, there have been rare incidences in which a wheat based sealant that was used for sealing the wine barrels, leaked into them and caused contamination. Please bear that these incidents were incredibly rare. For this reason, most wineries have started to eliminate using any type of wheat products in their barrels. Having said that, it does no harm in confirming what you already know. 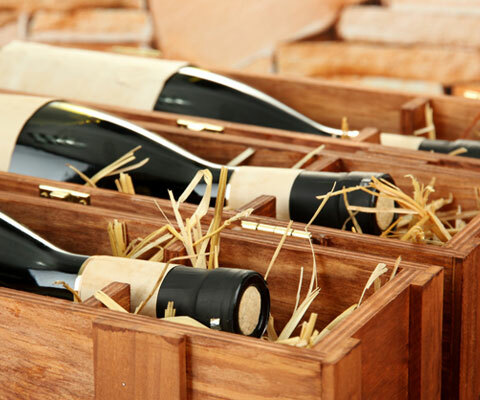 Just contact the respective wineries to know if they do use a sealant or if their wines have traces of gluten. Most people are pretty helpful and would be glad to help you find a wine that is best suited for your purpose. 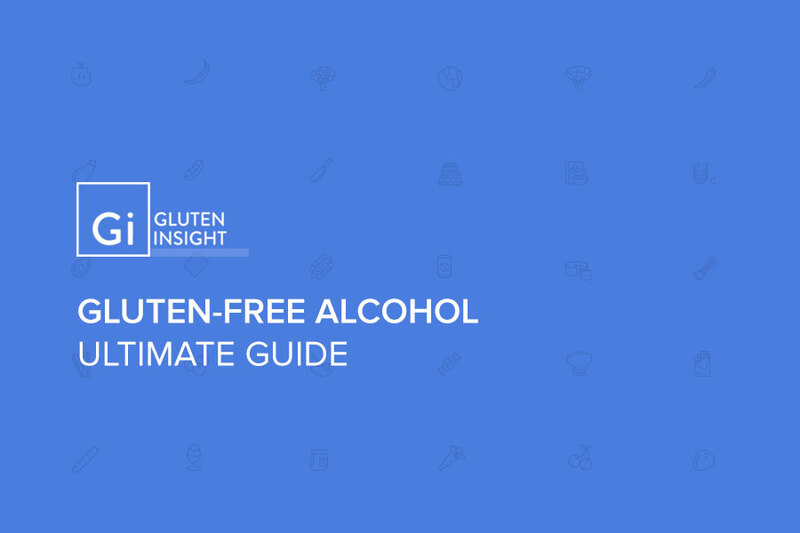 Irrespective of whether you have chosen to go gluten-free because you were diagnosed with celiac or gluten intolerance, or, whether you have chosen it as a lifestyle choice, it is completely possible to live a normal life and enjoy an occasional drink. You just need to be aware of the choices you have.